Hello, Sirs/Madams, what can i do for you? 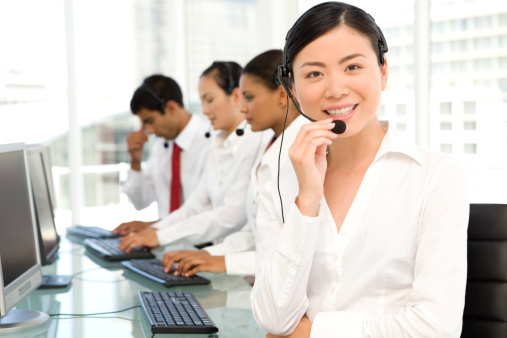 Here, you can apply the after-sale service or consult the expert for problems on line. To enjoy the face-to -face service. Copyright © 2005-2020 Shenzhen Baker AV Digital Technology Co., Ltd.
FREE Warranty Extension: You will enjoy 6-MONTHS warranty extension on a standard warranty of ANY Canany products. FREE Trial of new product: You will get the chance to try out our new product.